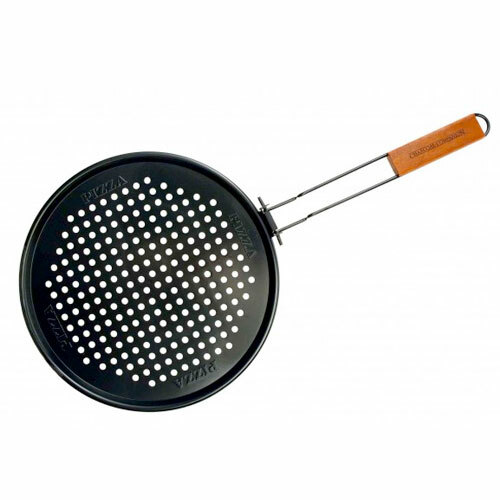 Pizza Grill Pan | Patio and Hearth Co.
Non-stick perforated pizza pan allows smoke to flavor crust. Handle is removable so the grill lid can close during cooking. Rosewood handle also folds for storage. Inquire about Pizza Grill Pan using the form below.